Yoko Saito's New Collection Centenary 24 is Available! Willow Lane Quilting Company has what you need for your love of quilting. 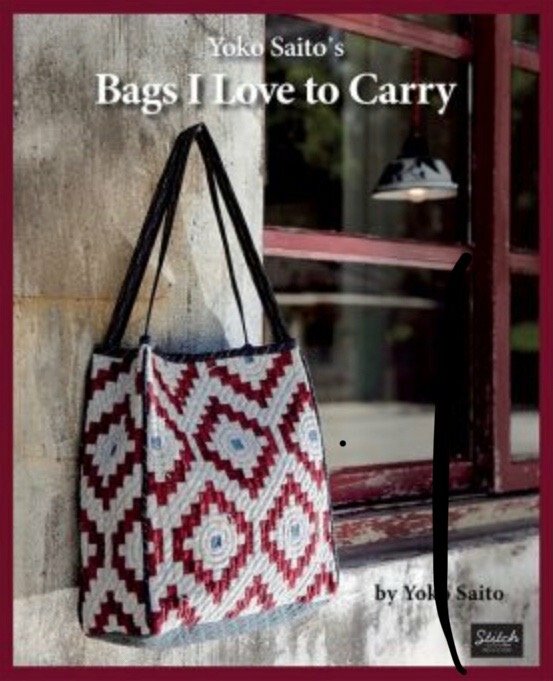 We also specialize in carrying books, fabric, sewing notions and hard-to-find accessories for the making of quilts and bags using Japanese designs, from Yoko Saito and other international designers. 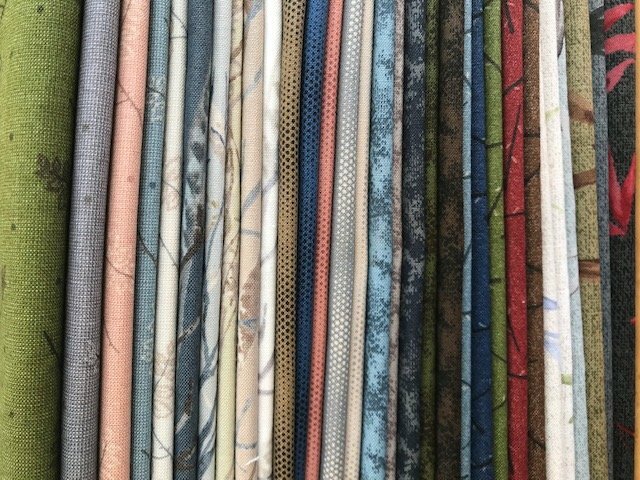 Yoko Saito's latest 24th Collection of her Centenary fabrics have arrived and are available for purchase. We have have been eagerly awaiting Yoko Saito's 24th Centenary Collection. It is now in the house! Choose from an array of cotton taupe prints or wovens. We have cut packs in half yard, Fat Quarters as well as some yardage. (Two New Titles) Now in Stock! Limited Qty - Order Today! We LOVE Jen Kingwell's designs and fabric! We carry a number of Jen Kingwell's books, patterns and fabric. Her quilts and projects are bright , happy and use up a lot of scraps that might be sitting around in your house. Particularly fabulous if you mix and match her fabric with your own at home. Stitch Publications is our sister company. You can find more information at http://www.stitchpublications.com. Stitch Publications is featured on The Quilt Show with Alex Anderson and Ricky Tims that aired on September 1, 2014. The Episode number is #1505.